The pics only offer a very limited glimpse of the interior. If you're wondering about "Captain's Chairs", we'll have to wait and see. Many on this forum have inquired about Captain's Chairs but so far MB hasn't offered them up as an option. 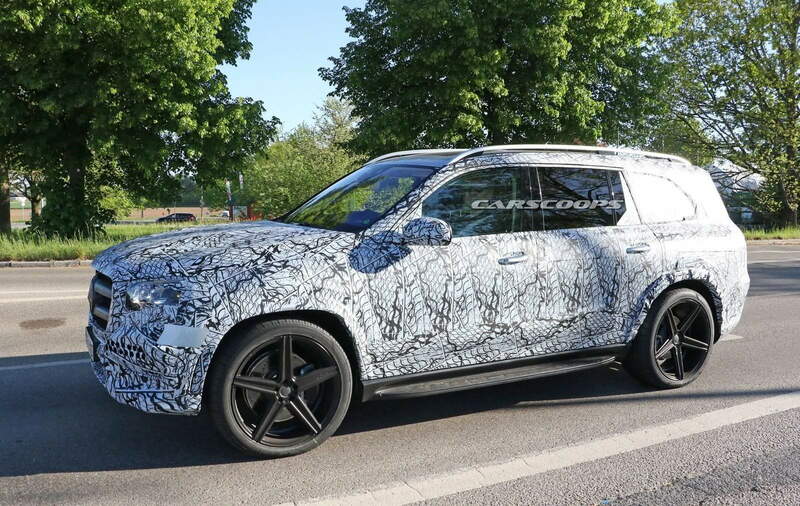 If there is a GLS Maybach version (as several online articles have suggested), it would certainly have them. Start saving now. Best view of greenhouse due to reflection. You can see enough of the new shape to see it is completely different then the X166. I can’t wait to see the finished product, looks very promising. I'm excited about the new dashboard but must they add the plastic extensions on the fenders?? 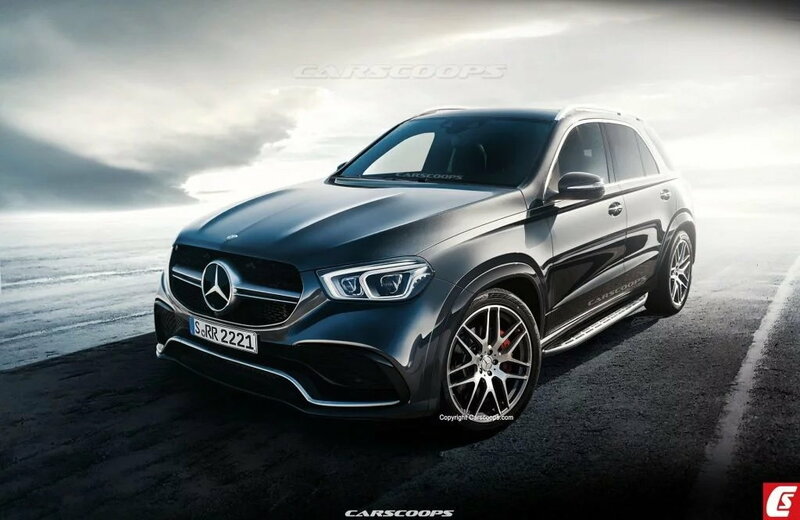 Since they put it on the GLC I'm afraid they will put them on the GLS and GLE as well. I think I'll hang on to my GLS for a while! The other prototype has painted fender trim. 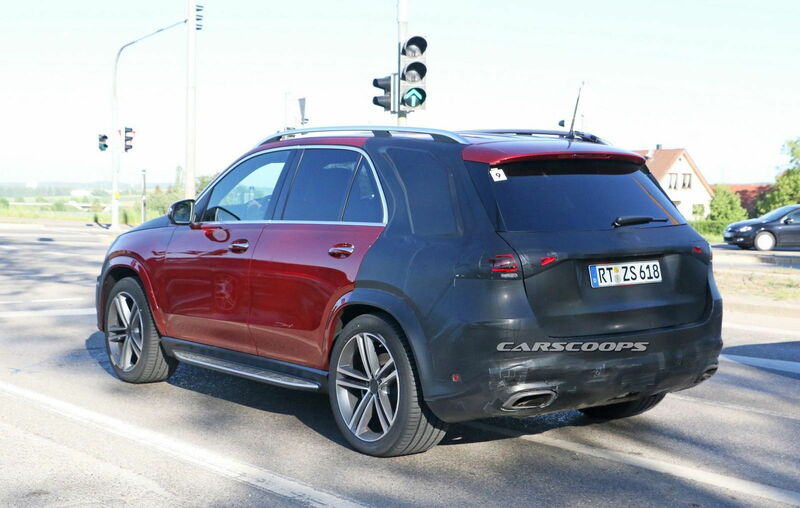 Wait for the final release to make any judgments on the GLE or GLS. 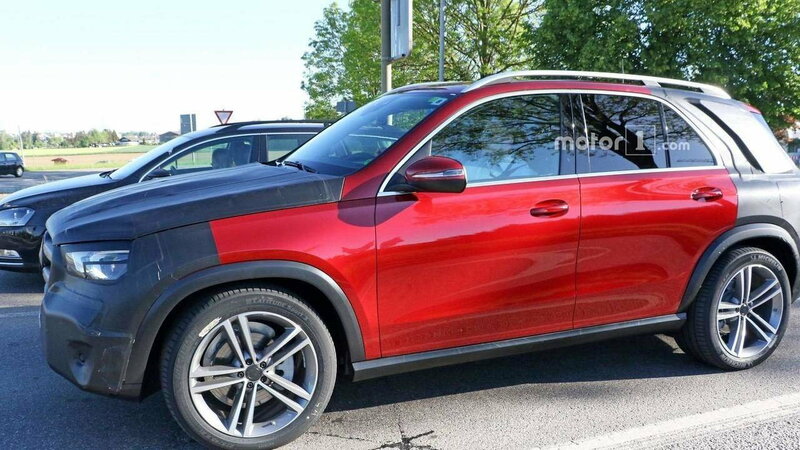 BTW, both red prototypes are GLE's. I'm glad the mirrors are changing, its time. someone in another forum claims the GM of his dealership has seen the new GLS (I'm not sure I believe that) and that it was communicated then that it will offer captains second row. i do believe it will be an option given that it was considered for current gen refresh 2+ years ago and the x7 will offer it. Last edited by bonboon; 06-01-2018 at 12:34 PM. GLE 3rd row may be in response to Lexus RX350L? Edit: Escalade may still get my money though; check out the beast-like dimensions for the next GM full size SUV. 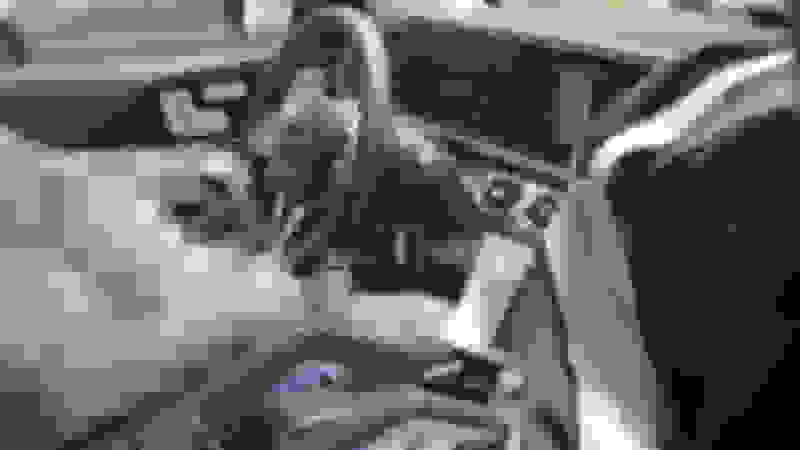 Last edited by 714Merc; 06-01-2018 at 01:48 PM. I have captain's chairs with a center console in my R350 BlueTEC. I hate them. My dog hates them. for sure lexus is looked at as a competitor. re escalade, i personally really like them, but man, currently they are an inefficient use of space. you need to get the extended wheelbase to have a third row comparable to gls... navigator on the other hand offers the same third row, whether you go extended or normal length. Agreed, I was shocked at how tight it was the first time I tried sitting in the back on a Yukon Denali! I think once they go to an independent rear end, which I believe will be the upcoming refresh, they'll finally have some decent room back there. I don't think the ride will compare to the GLS unless they add an air suspension. And the backend is rendered very nicely as well. Their artist should be working for Mercedes. 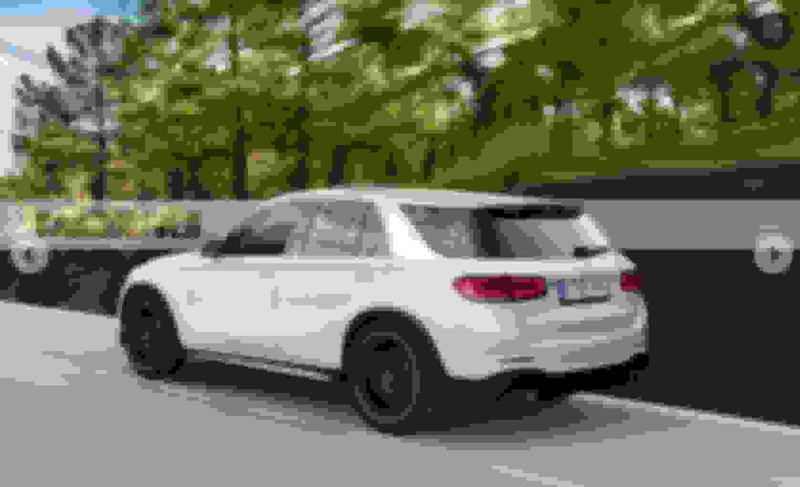 New spy video of the upcoming GLE W167. Hopefully we'll soon get a better look at the upcoming X167 GLS. It's been quiet. Any additional sightings or news? The thing is...when they changed the nomenclature from GL to GLS, they have not since updated/renovated the car itself in the image of S class. The CLS has the same features/appointments as the S. The GLE (not remodeled yet) is the SUV equivalent of the previous E class until next year when it is remodeled in the image of the current E class. Get it? 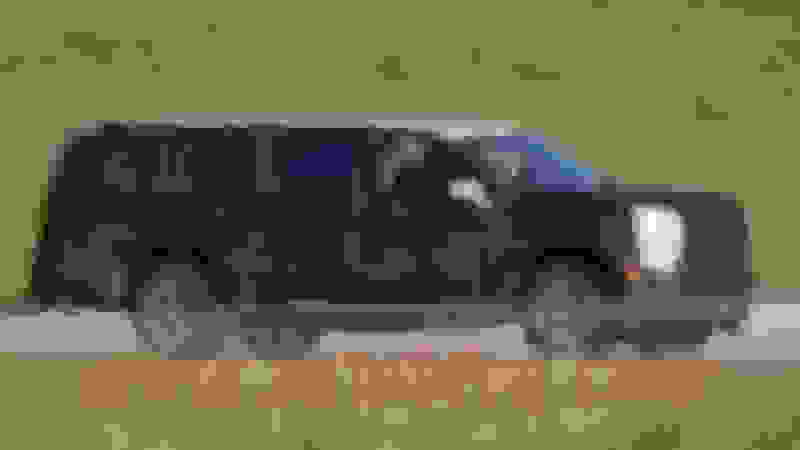 So when they finally remodel the GLS in the image of the S class next year, I wonder how much they will pull from the S class to put into the GLS. If they do to the GLS what they do with the CLS/S then this thing will be a freakin' luxury barge. To do a justice, the X167 GLS, to have the "S" name, should have the level of features and design as the S class. It shouldn't just be a longer wheelbase GLE. But then again, they probably want you to buy this rumored Maybach GLS to have that, which is dumb. I don't know what they're going to do with the X167 but I can't wait to see. If you guys could make a wishlist of what you wanted in the X167 what would you have? Rear captain's chairs with rear seat heating, ventillation, S-class Blu ray, auto recline, (rear seat package) etc. and....for the love of God...PUT THE SUN SHADES IN THE DOORS! It costs 5 cents extra to do that. Just do it. A Toyota has that. No more big ugly shade boxes in the windows. Last edited by Senatov; 07-06-2018 at 02:54 PM. I’ve owned both. I traded in my GLE for a GLS. If you get inside it really just is a longer GLE with a third row, plus some extras. It should have more in common with the S than it does. I guess we’ll have to wait and see. My 2014 ML 350 Bluetec had air suspension and the GLS stills feels like an upgrade the way it drives, so comfy. The only thing that really bothers me is that the center armrest and the armrest in the door aren't on the same height, so you're forced to slouch instead of sitting straight. No it isn't. I drove the GLE and there's no comparison to my GLS in terms of ride.